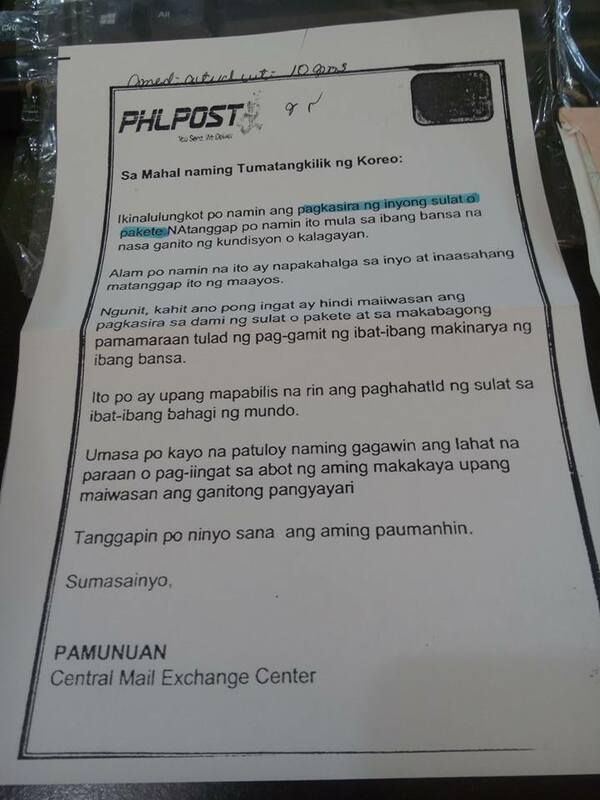 The Philippine Postal Corporation (PHLPOST) has sent an apology letter to a customer who received a sliced document package coming from abroad. 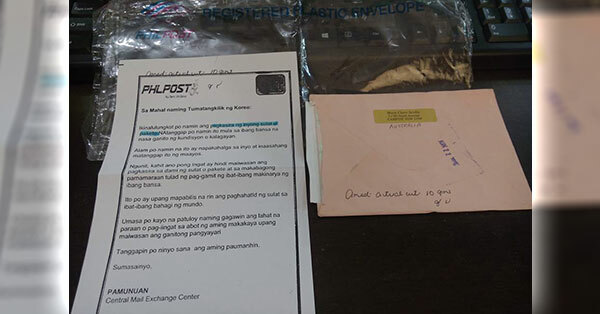 In the letter, which is surprisingly undated and unsigned, the management of the Central Mail Exchange Center clarified that they received the document package in bad condition. 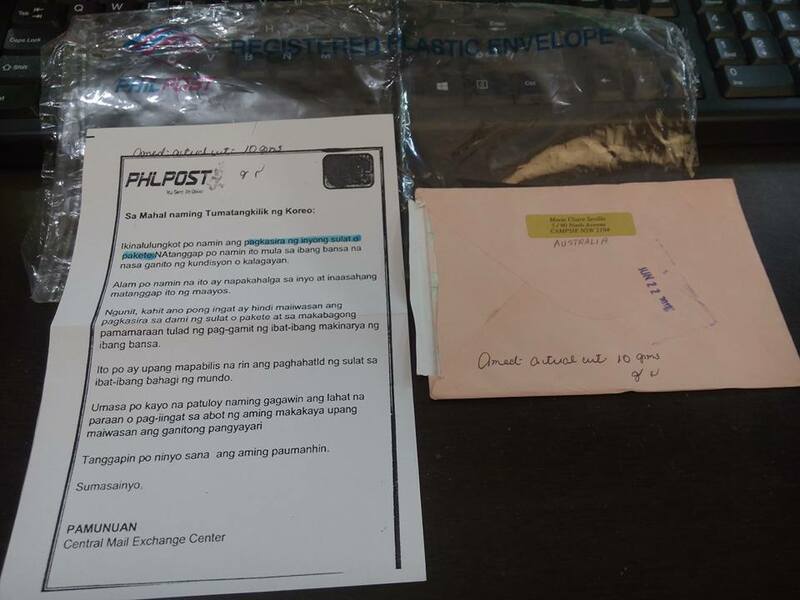 PHLPOST reasoned out that the damage may have been caused by different machines used in other countries. 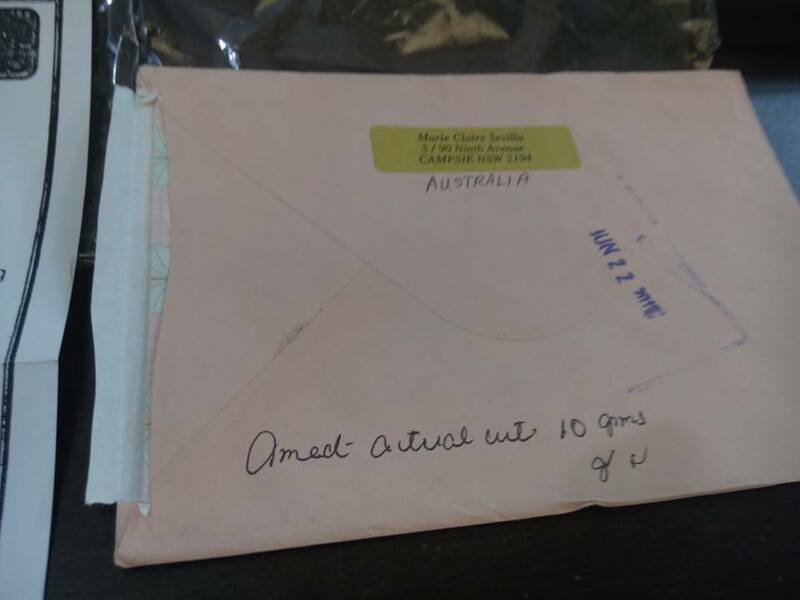 The government-owned and controlled postal service vowd to do everything they can to prevent this kind of incident from happening. In a Facebook post, the furious customer alleged that the damage was done on purpose. The receiver, who uploaded photos of the evidence Thursday morning, believes that the document package was sliced with a cutter. PHLPOST has yet to give a word on the issue.